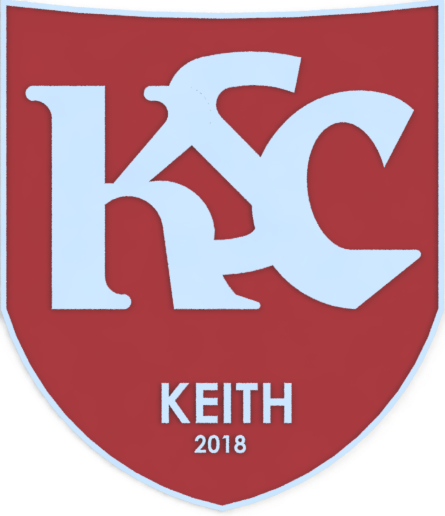 Once the new season gets under way, the team behind the scenes here at Keith Supporters Club will attempt to look back at each game and prepare a report for those who were unable to attend. The quality of these reports will vary considerably throughout the year. The consistency, grammar, spelling and punctuation will without a doubt be horrendous – and lastly, but very much not least – we can assure you that the content will be very much one-sided, biased, and witnessed through maroon, intoxicated, goggly eyes. Nevertheless, we hope that this can at the very least be entertaining to read…especially if the game itself proves otherwise.